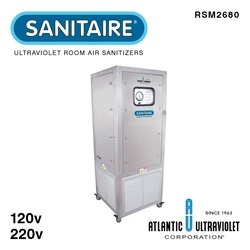 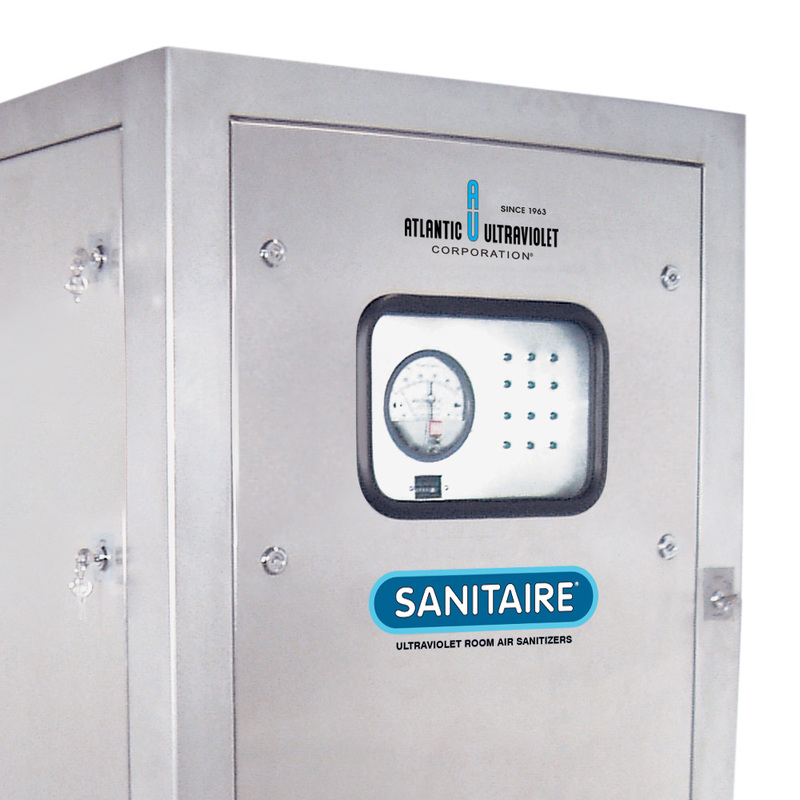 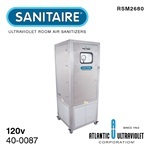 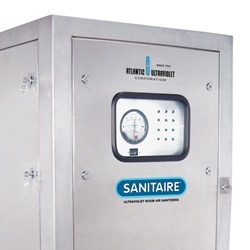 SANITAIRE® Room Air Sanitizers utilize STER-L-RAY® germicidal lamps, which are completely enclosed within a stainless steel and a reflective aluminum exposure chamber, and are safe for use in most applications. 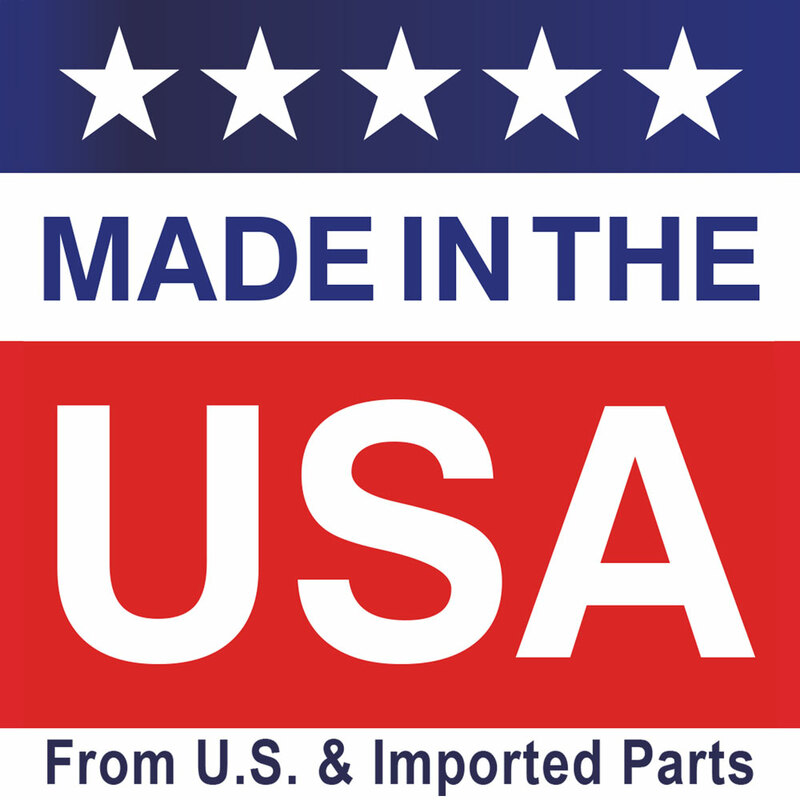 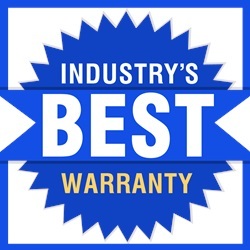 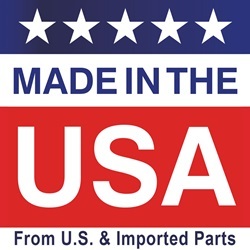 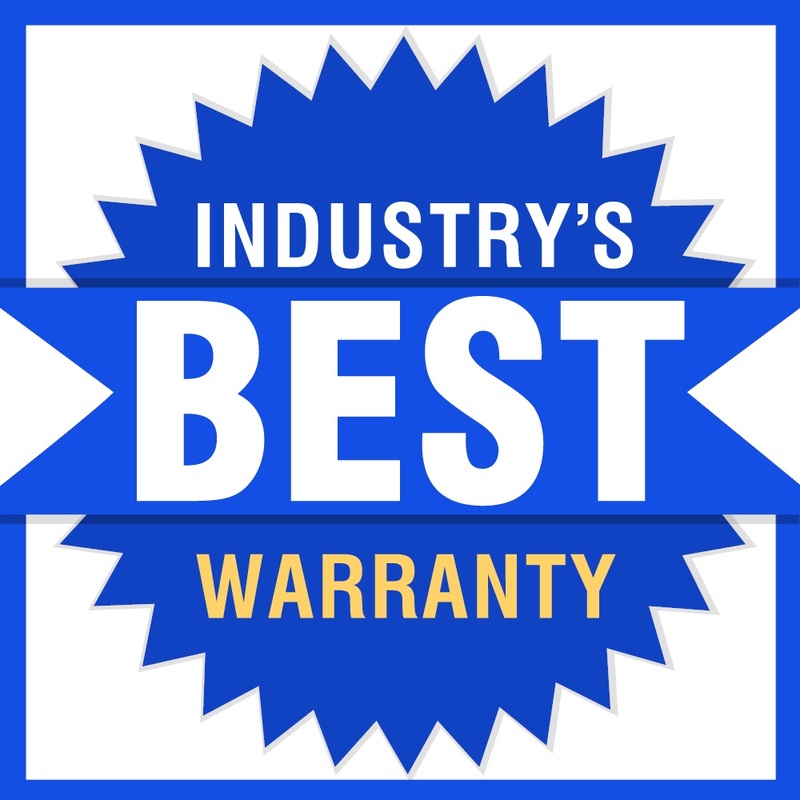 The replacement lamp for the SANITAIRE® RSM260 Mobile Air Sanitizer is the 05-1334-R.
Additional replacement parts and accessories can be found here! 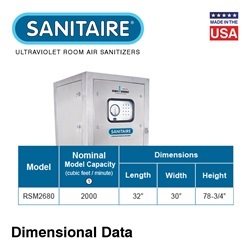 120 120,000 (1 Room Air Change/Hour), 40,000 (3 Room Air Changes/Hour), 20,000 (6 Room Air Changes/Hour) 12 78.75" 32" 30"
220 120,000 (1 Room Air Change/Hour), 40,000 (3 Room Air Changes/Hour), 20,000 (6 Room Air Changes/Hour) 12 78.75" 32" 30"